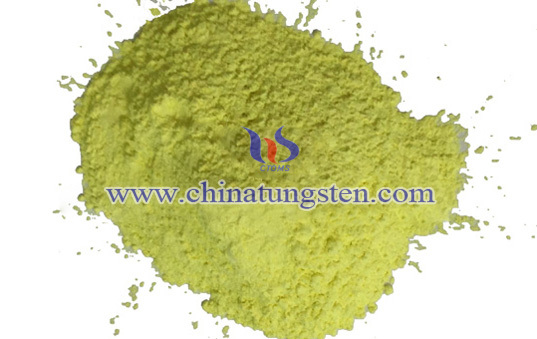 Nano WO3 powder is an important industrial raw material, that can be used to prepare nano tungsten powder and tungsten carbide nano powder. In addition, nano-WO3 has a strong absorption capacity to electromagnetic wave, so it can be used as an excellent absorbent material on the application of solar energy and an important stealth materials in military. 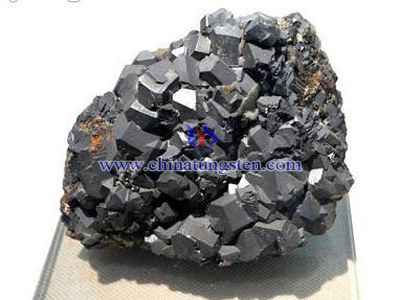 nanometer WO3 has large specific surface area that the surface effect is remarkable. It is a good catalyst. 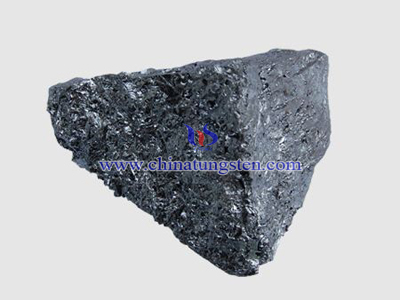 As a compound of a transition metal, nano-WO3 also has semiconductor properties, which is a potential sensitive material that sensitive to HZS, NH3 and other gases. 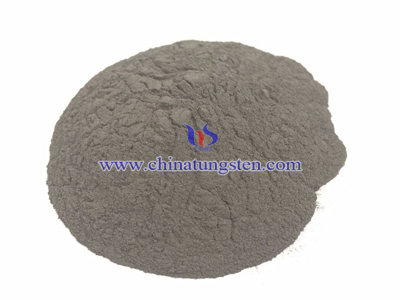 Common methods for preparing tungsten trioxide nano powder is solid phase reaction method. the solid phase reaction method is a traditional powdered technology, which refers to metal or metal oxide thoroughly mixed by a certain percentage, calcined after grinding, by the solid phase reaction, prepared superfine powder directly, or pulverized to obtain ultrafine again. 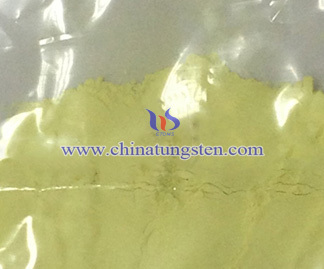 Early preparation of WO3 most used solid-phase method. Preparation of ultrafine solid phase is a relatively simple, but it is easy to produce some toxic gases the decomposition process that brings environmental pollution and difficulties in industrial production. 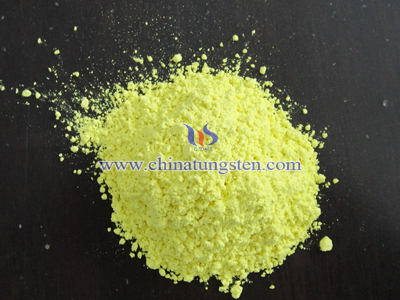 And the resulting powder is easy to join, need secondary crushing, with high cost . In recent years, it has developed new methods such as sol-gel method, microemulsion method to prepare Nano.